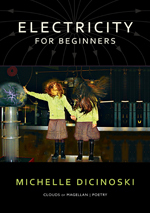 Electricity for beginners by Michelle Dicinoski. 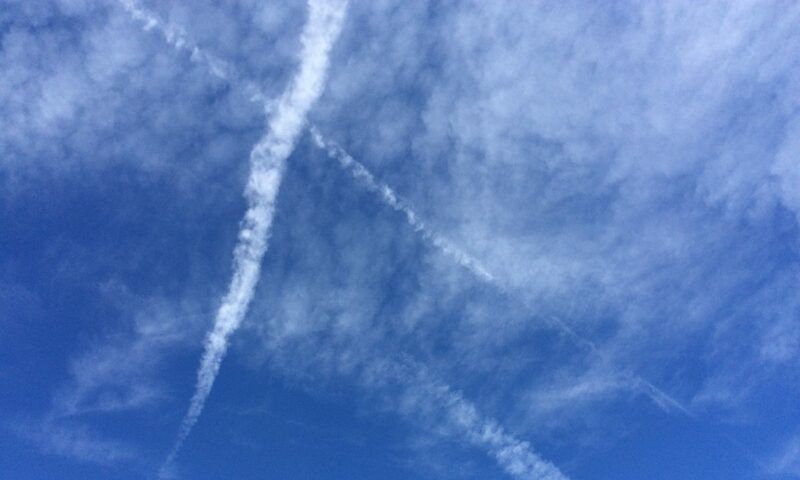 Poems about falling in and out of love. Poems about houses that shake and flood. Poems about frisbees and families. Michelle Dicinoski’s Electricity for Beginners is a lyrical exploration of the sparks and surges familiar to us all.